Visit The North Face's Cyprus page. 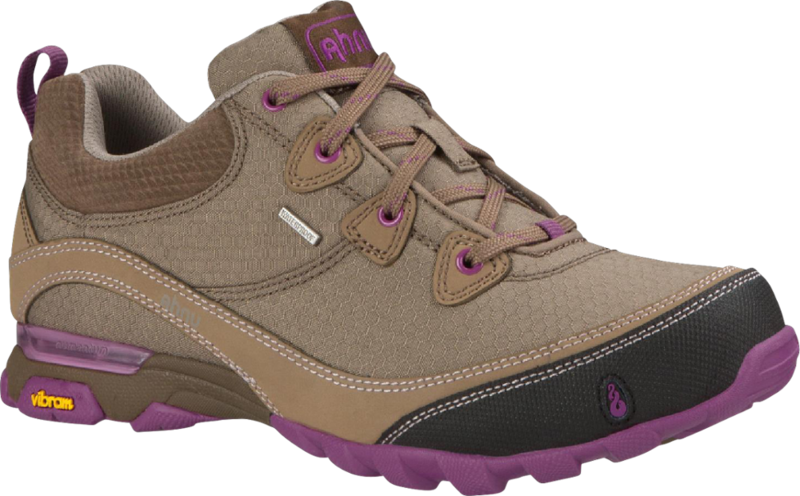 A traditionally styled, supportive and fast-moving day-hiking shoe built with a women's-specific fit that is perfect for fast-and-light peak bagging. The North Face Cyprus features the Northotic + EVA footbed for a softer feel, and an exclusive lightweight Vibram rubber outsole for traction on any terrain.Suede leather upper with breathable mesh panels.Northotic + EVA footbed with softer heel and forefoot cushioning pads.Nylon midfoot shank.X-2 dual-density EVA midsole. 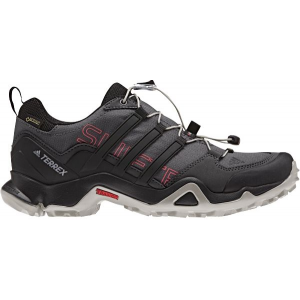 Exclusive Vibram rubber outsole for superior traction.ATQZ-JR6Weight: 1 lb. 7 oz. 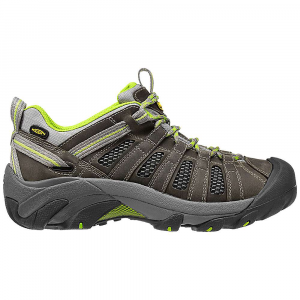 Traditionally styled, supportive, fast-moving hiking shoe built with a women-specific fit that's ideal for fast-and-light peak bagging. 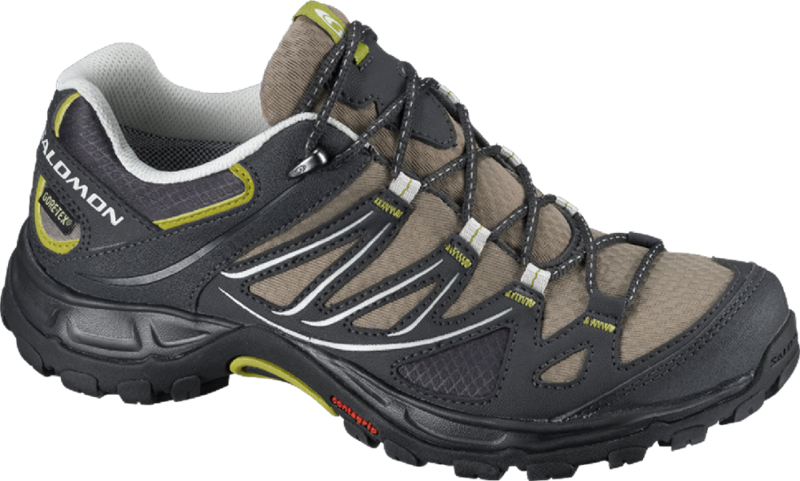 Flexible shoe fuels agile mobility on the trail, and stable footing on slick terrain thanks to grippy Vibram outsole. 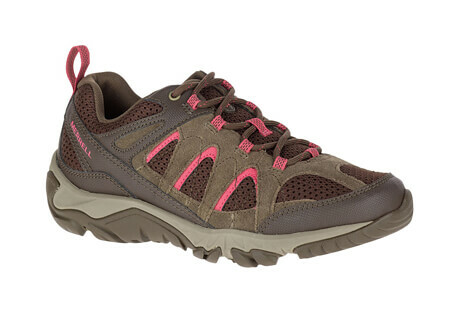 The North Face Women's Cyprus is a traditionally styled, supportive and fast-moving day-hiking shoe built with a women's-specific fit; perfect for fast-and-light peak bagging. 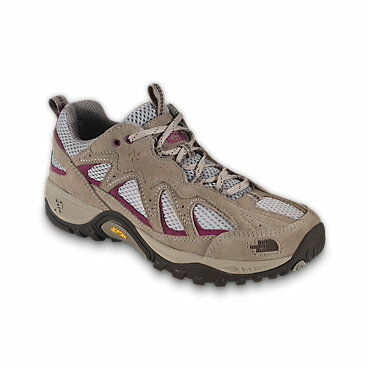 Designed for stability without sacrificing mobility, these agile hikers will keep you in supportive comfort no matter how far the trek. Featuring a Vibram(R) rubber outsole, The North Face Cyprus Hiking Shoes for women provide superior grip and traction even on wet or slick surfaces. The North Face Cyprus is not available from the stores we monitor. It was last seen November 15, 2012	at Campmor.